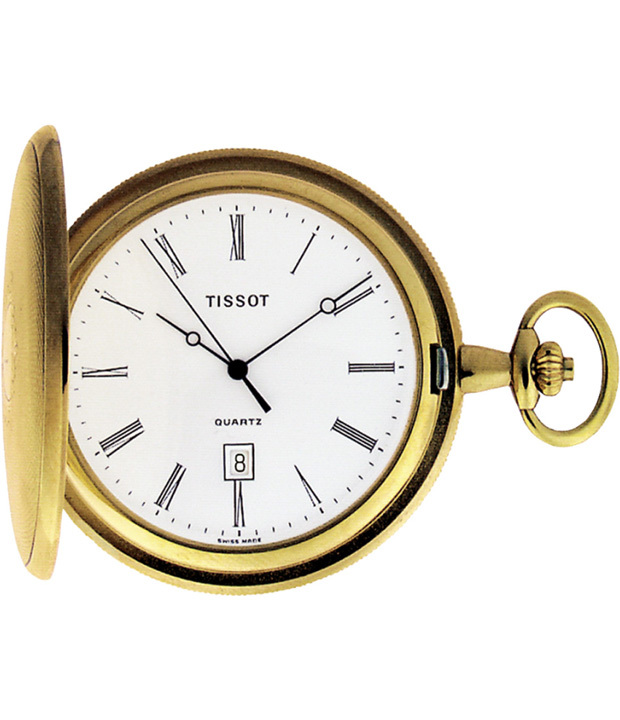 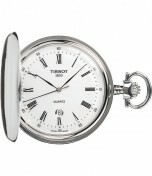 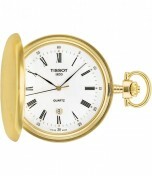 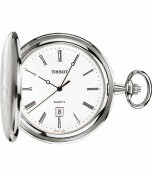 Stylish men's watch from Tissot with brass case. 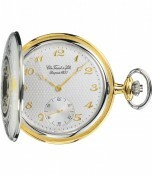 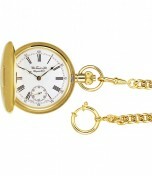 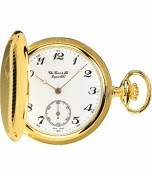 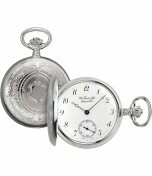 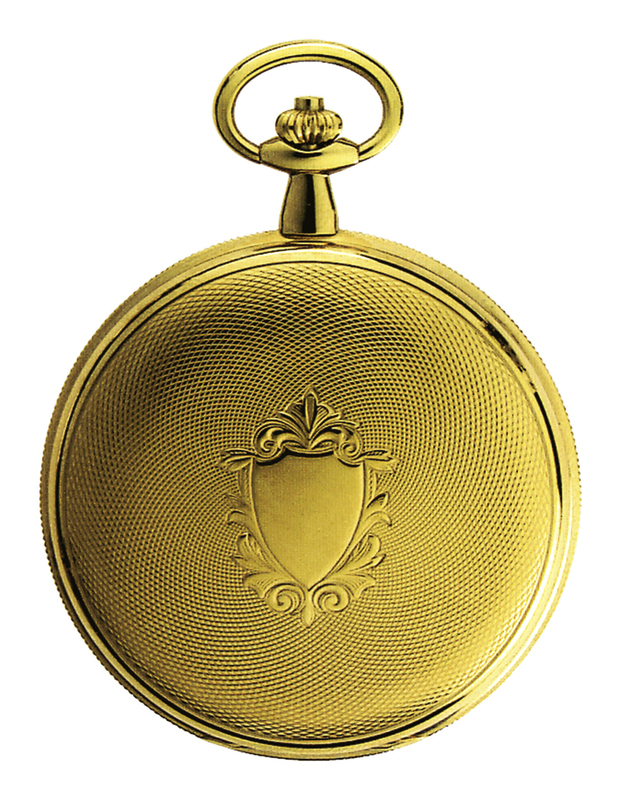 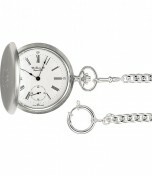 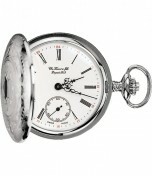 The watch comes with brass chain, quartz movement and hesalite glass. 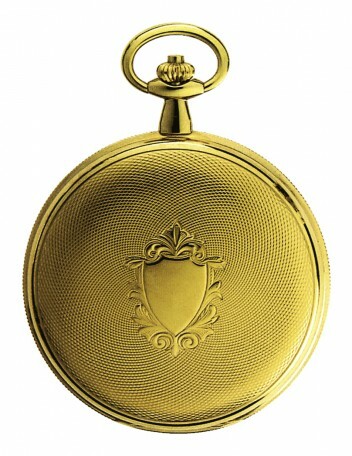 In addition, it is water resistant to 0 atm.